In my travels I have ran across many different types of food. Today I found a great new small local business that is pure food truck ecstasy and I hope sticks around for the long haul… No pun intended Seth! My friend Seth Nash owns and operates his own food truck called A Taste Of Culture LLC. I am a fairly picky eater and everyone that knows me, knows that I go to the same restaurants and order the same thing – every time. I am a little OCD when it comes to trying a new food and that feeling that I may just be wasting my money, so I stick with the safe bet and order what I already know and love! That may sound pretty boring to all the food junkies out there, but bare in mind I make up for excitement when it comes to being a full blooded ADHD individual. At the end of the day, I can say this for sure, Seth can cook up a hurricane of taste bud ecstasy and he is a great humble guy on top of that! 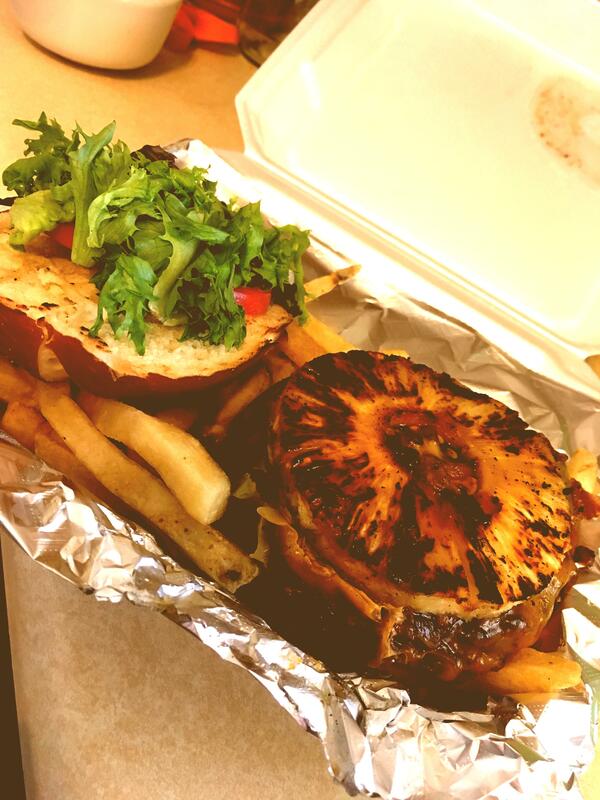 He and Gabby are the pineapple ring and sauteed onions on top of that food truck ecstasy in my Hawaiian Escape! Go visit them on location and on Facebook and you will see what I mean.